A criminal case has been opened by Russian federal investigators against the country’s former anti-doping chief on charges of abuse of office. This news emerged a day after the world governing body of athletics, the IAAF, upheld a ban on Russia for systematic doping. Grigory Rodchenkov, the former Moscow anti-doping laboratory chief, has spoken in detail about the country ran a cover-up of doping by dozens of its athletes at the 2014 Sochi Winter Olympics. In a statement, the investigative committee of Russia remarked Rodchenkov ordered his subordinates in 2014 to recycle samples despite pledging to store them until further notice by the World Anti-Doping Agency that resulted in damaging state interests. Russia has been under intense pressure ever since the IAAF upheld its ban on Russian track and field athletes. The International Olympic Committee (IOC) has further remarked it respects ban on Russia at the Rio Olympics. 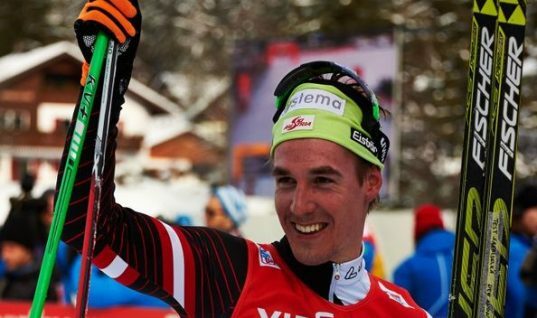 The IOC further added it may even sanction athletes from other countries. In a statement, the International Olympic Committee said it welcomed and supported the IAAF’s strong stance against doping. Previously, the IOC noted that eligibility of athletes in any international competition including the Olympic Games is a matter for the respective international federation and also put other athletes and nations on potential notice of sanctions by promising further far-reaching measures to ensure a level playing field for all the athletes taking part in the Olympic Games in Rio in 2016 when it holds an Olympic summit in Lausanne within the next few days but it refused to state what those sanctions might be. 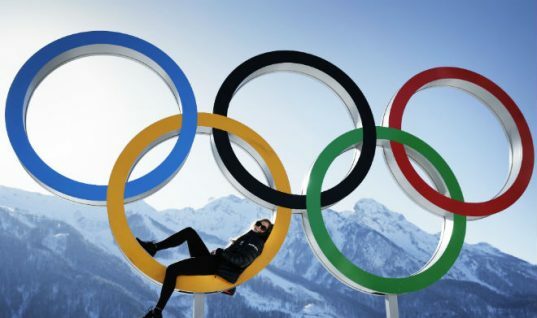 The IOC went on to disclose that the summit would address the situation of the countries in which the National Anti-Doping Organization has been declared non-compliant by WADA for reasons of the non-efficient of the national anti-doping system. Many believe the IOC will take action against Kenya whose anti-doping organization has repeatedly been ruled non-compliant by the World Anti-Doping Agency. The IOC is also likely to hold a separate summit this October and that could be focused on remaking WADA that ignored the whistleblowers Vitaly Stepanov and Yulia Stepanova. 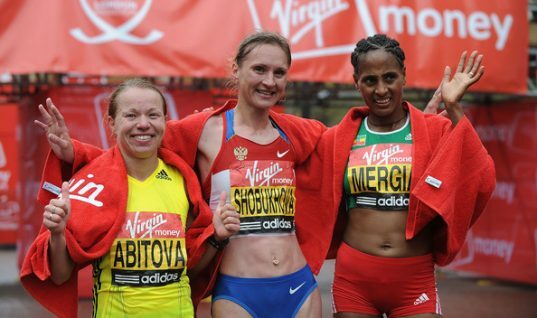 Sebastian Coe, the IAAF president, has confirmed he will meet Stepanova if the IAAF grants her special dispensation to compete in the Rio Olympics this August. 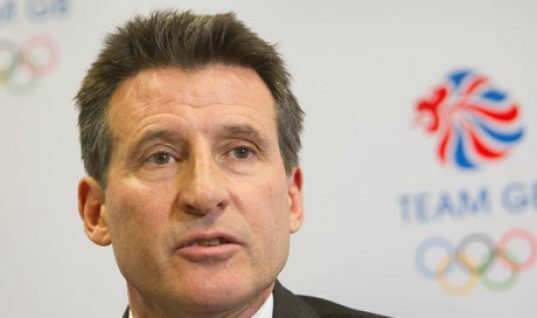 Coe added he did write to the Stepanovas some months ago, and said the most appropriate vehicle was the taskforce in terms of really understanding the pathology of Russian sport. On the prospect of Stepanova making a comeback the Rio, Coe remarked the recommendation that was given to the IAAF council and unanimously recognized was very simple and he added if an athlete gives exceptional support and help in understanding and fighting anti-doping then that should be recognized. Russia President Vladimir Putin has remarked the IAAF decision to upheld ban on Russian athletes was unfair. 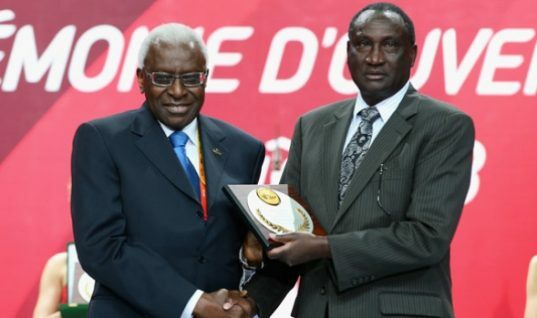 The IAAF decided not to lift the suspension that was imposed after accusations of state-sponsored doping. President Putin said there are universally recognized principles of law and one of them is that the responsibility should be always personified.